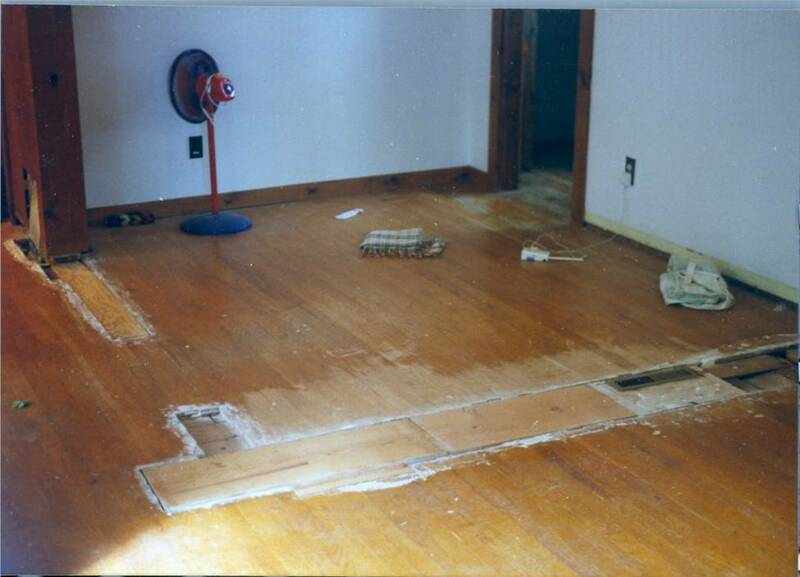 Years ago you installed hardwood floors. 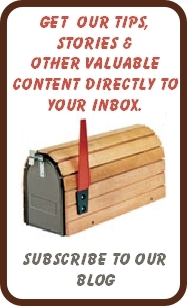 They were stunning and added visual appeal to your home. For years you have lived on them and loved them! The ease of cleaning left you with enough extra time to actually put your feet up once in a while and actually enjoy the beauty of the wood. As a family lives on any flooring surface, that surface will begin to show wear. The beauty of hardwood is that when the time comes to do something about the wear, replacement is not necessary. Your floor may be worn, but it is far from worn out. Some floors may even begin to look dated, and the same is true with wood. 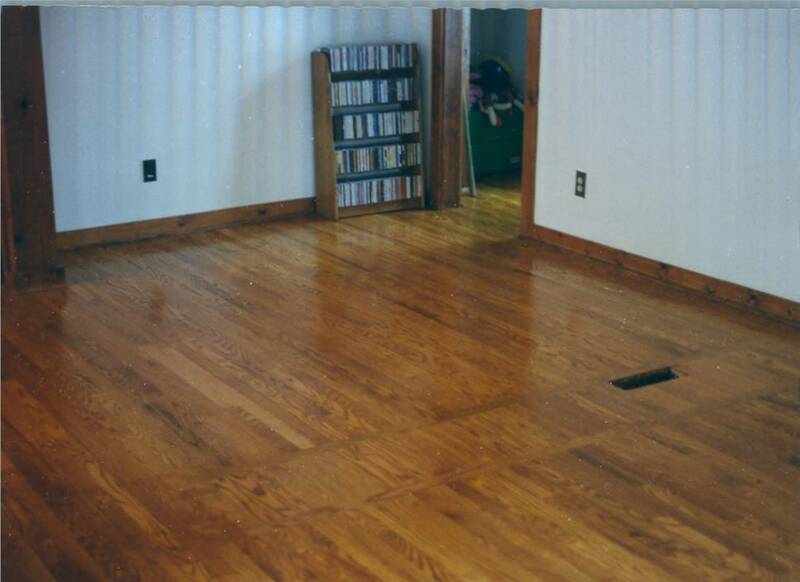 Again, the beauty of wood is that through special techniques and stains, we can "update" an existing floor. Homeowners who cherish their finished wood floors should be prepared to restore them when it becomes necessary. So, how do you know when it is time to refinish? 1. The floors have begun to look dull and worn and just don't have the "life" they once had. As you live on your floors they will eventually become worn and scratched. You may not pay much attention to the wear, and as you see your floors every day, the change doesn’t seem dramatic. But then, one day you walk into a friend’s home with freshly finished wood flooring—or you move a rug or bed and see what your floors looked like when they were new—and the difference between what they were and what they have become becomes painfully obvious. Refinishing your wood floors allows you to recapture their original brilliance, thereby renewing the appearance and atmosphere of your home. Take a good look at your floors and then visit a hardwood floor showroom—if your floors don’t measure up to the beauty of what you see there, refinishing can remedy that. 2. You are ready for a change. If your hardwood flooring professional tells you they can't stain hard-to-stain woods such as maple, cherry, birch, hickory, or pine, you’re dealing with the wrong company. Though these woods are difficult to stain, it can be done with a little scientific know-how and a lot of experience. 3. Your floor doesn’t just look faded—it’s an eyesore. Accidents are a part of life and over time, water stains, deep scratches, gouges, and grooves can happen. If your flooring has unsightly damage beyond mild scratching, not to worry, it does not have to be replaced. Sanding the floor down to bare wood and applying more finish may be all that is needed. If the damage is severe, or perhaps you have moved a wall or two and some patching needs to be done, the floor can still look great! When considering a sanding project, insist on a company that uses the best dust evacuation system available and make sure the unit operates outside the home. Otherwise, you’re in for a mess!